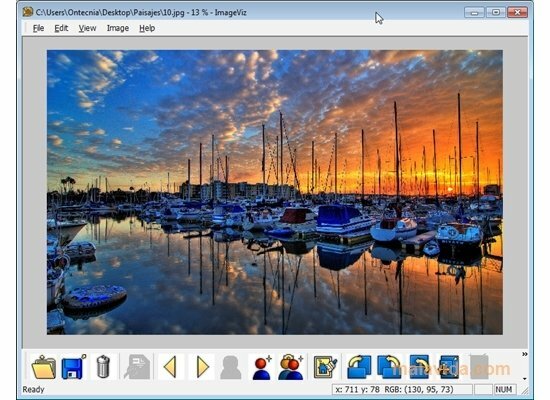 PhotoViz is an image editor specifically developed to help professional photographers and enthusiasts to manage their photograph gallery, as well as to improve the quality of the photographs by means of using the image enhancing tools that the program includes. 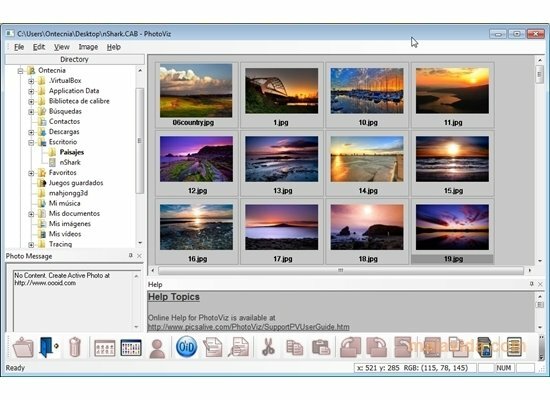 It is an essential utility to catalog and maintain large amounts of photographs accessible, at the same time that it is possible to modify them (apply filters, improve the focus, adjust the contrast and brightness parameters, vary the tonality, change the size of the image or its orientation,...), without affecting its EXIF information, that is of such vital importance for any professional photographer. 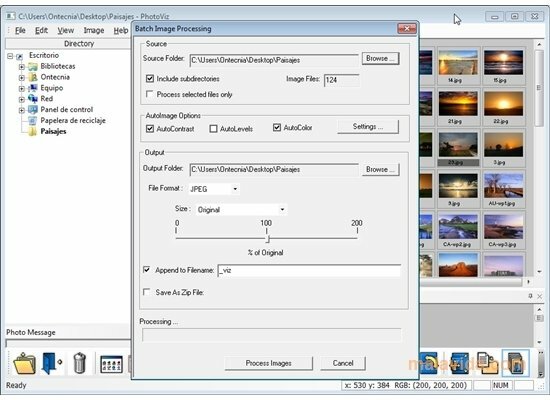 The possibility to carry out all these processes in a single batch process can be of great help when we want to apply the same enhancement to a group of images. 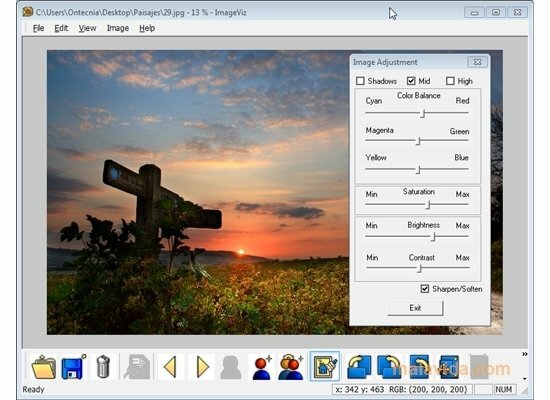 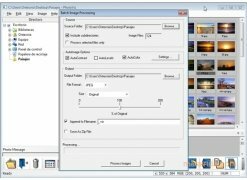 On the other hand, PhotoViz has other interesting features like the possibility to change the image format to GIF, JPEG, TIFF, BMP or PNG, control their compression level or even to include secret messages in our photos. This download requires a ZIP compatible compressor. 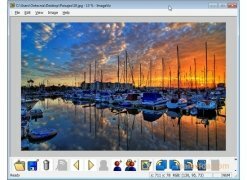 The trial period of this application lasts for 30 days.